When you first purchase your house, or move in, it can almost be thrilling to see a large patch of green grass right out in the front yard. You may even daydream about spreading out a blanking on that nice patch of green with a good book in hand. However, two months later that grass is up to your knees and you can barely even walk through it (and if you were to sit on it you’d probably disappear). There is a low-cost and durable solution to this problem, however—the GreenWorks 25022 lawn mower. For those wondering how to cut grass quickly and effectively, this is an excellent and easy to operate mower, especially for first time lawn owners. If you’re looking for a good solution to trim down the forest that has become your lawn, keep reading to discover more. This is an ultra-light electric mower that actually works. It’s especially ideal for people with small or midsized lawns, and features a rear bag that’s easy to remove and reinstall. This is a 3-in-1 mower, which means that it features different options for the grass clippings. 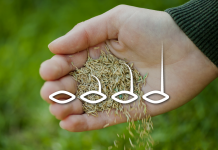 These include side discharge, mulching, and a clipping bag. 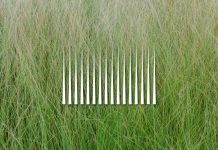 What’s more, the GreenWorks 25022 is incredibly powerful and can cut through almost every type of grass. It is also incredibly easy to maneuver, and provides an excellent, even cut every time. One of the best things about this mower is that you can also fold down the handle, which is perfect for compact storage. 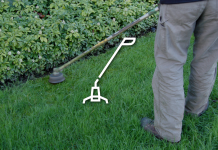 This yard tool also has seven different positions for height adjustment, making it ideal for almost all kinds of lawns including those that are a little too bushy. 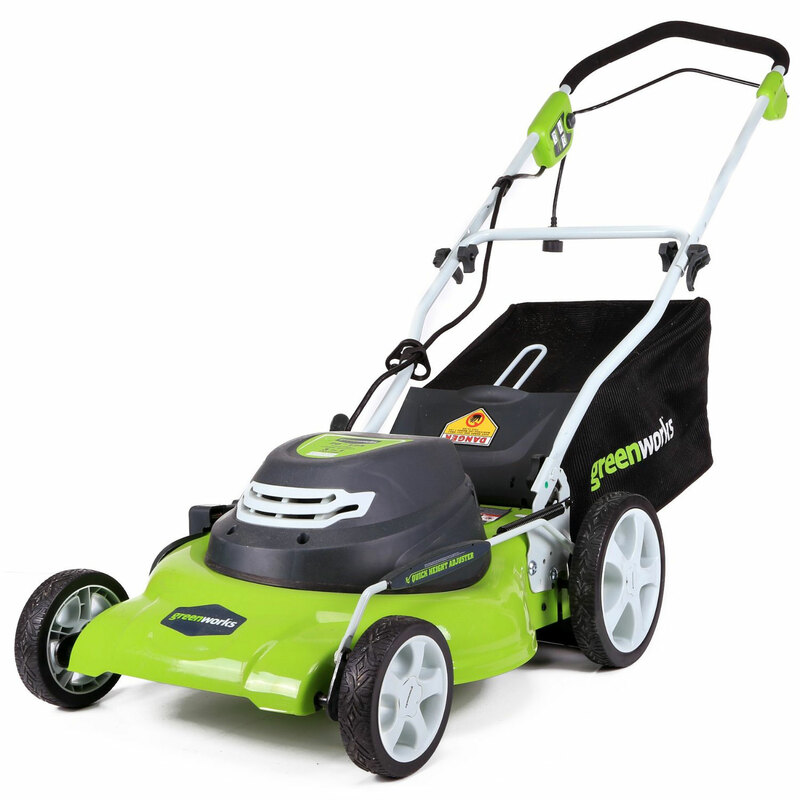 The GreenWorks 25022 features a durable and long-lasting 20-inch cutting deck, which makes the task of mowing the lawn quick and easy work. 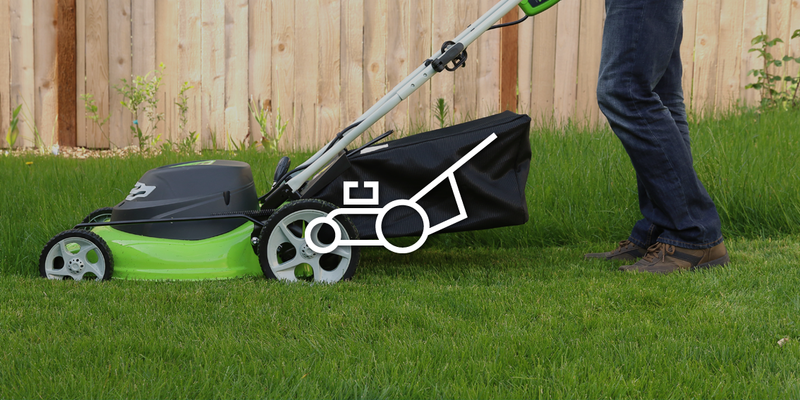 What’s more, weighing just 56 pounds, this product is far lighter than other gas or electric mowers. This GreenWorks 25022 12 amp corded 20-inch lawn mower features a powerful motor, perfect for getting the job done right and getting it done fast every time. Height adjustments can range anywhere from 1 ½ inches to 3 ¾ inches. 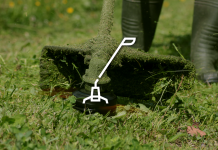 As with any product you’ll buy (especially more heavy duty yard care products like this one) there are pros and cons to be weighed. 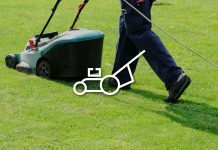 Carefully consider these factors when deciding if this is the best electric lawn mower for you. 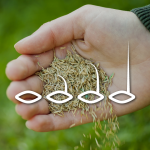 Three in one feature is also convenient for all your lawn care needs. Costs a little more than other electric mowers. Debris does get into the electric parts from under the cooling vent. Cleaning requires unscrewing the cover often. Also failure to clean can cause damage to the machine, which may hinder its operation. Another important thing to remember is that cheaper mowers aren’t built to last forever. 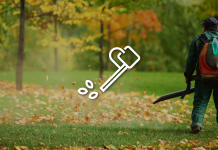 This mower typically lasts around 5-6 years, given that it is maintained properly. Here’s the thing about warranties, they’re like owning a pair of nunchucks—useful if you know how to use them. The warranty on this electric mower lasts 4 years, and it is made to cover manufacturing defects or parts. What this doesn’t mean is that wear and tear or damage is covered by the warranty. 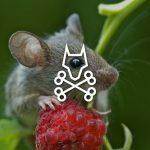 Most warranties won’t cover any user damage (and a lot of them will fight hard to prove that problems are users inflicted. Remember, they’re not out to just give away money). What this does mean is that if you pull your greenworks electric lawn mower out of the box and notice any manufacturing flaws, damages, or technical problems you should call up the manufacturer right away. In most cases, if you can prove a design fault, manufacturers will honor the warranty. 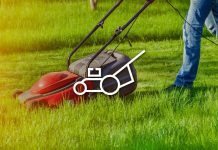 Some greenworks lawn mower reviews also reported the manufacturer will direct you to nearby service repair places that can make repairs if the product shows symptoms of mechanical problem. Sometimes, you even have the option of ordering the greenworks lawn mower parts and fixing the machine yourself. However, keep in mind that there are certain actions you should guard against if you want your warranty to remain valid. 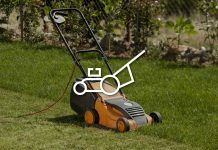 Ways you can void your warranty include misuse such as hitting wood or other objects while operating the mower, improper maintenance, and neglecting the product, like not properly storing it. Another thing to note, which is especially important, is that the battery only comes with a one-year warranty. Any short-circuiting or other electrical problems with the battery will not be covered after one year. Is the Greenworks 25022 easy to assemble? This mower is very easy to assemble. That’s good news, but it gets better. There are no tools required for assembly. Remember to always follow the steps for assembly that comes with your product. 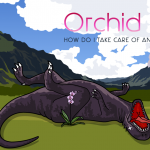 However, assembly generally consists of a few simple steps. This includes setting up the handle, installing the grass catcher, mulch plug, and side discharge chute. You also want to ensure that you familiar with how the cord retainer works since that will help you avoid any mishaps with your cord. If you’re not a big fan of cords, or feel uncomfortable using them, then this is not the mower for you. If that’s the case, consider purchasing a GreenWorks cordless lawn mower instead. Also, always make sure that you adhere to proper safety precautions when putting your new mower together. Never plug in your extension cord until after it has been hooked up to retainer and mower, never add attachments or make additional customized parts for the product as that can result in serious injury. Finally, always remember to empty the grass catcher. When it comes to operating any power tool, safety is the most important feature. To ensure your safety, this product is equipped with a bail switch that will instantly stop operation the moment you take your hand off. 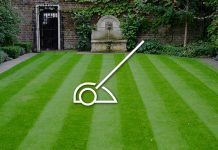 This is a great feature because it reduces your odds of injury in the event that you slip or have a child or pet cut across the mower’s path. 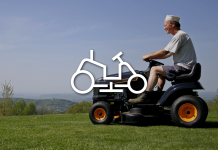 Since injuries that happen when the operator slips are those most commonly associated with lawn mower accidents, it’s important to never forget to let go of the mower in the event that you fall. Not only will this trigger the stop mechanism on the mower, but it will also save you from a severe injury to the leg or foot, since falling backwards could cause you actually pull the mower onto your foot. The handle locks into place with a cam lock, which also ensures that you don’t lose control of the mower due a slip up of the handle. However, these safety features alone aren’t enough to protect you. It’s imperative that you always exercise the upmost caution when using your mower. 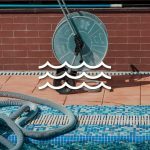 Avoid areas that can cause you to lose your footing. 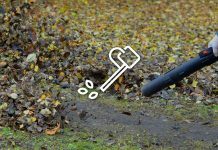 Never mow on wet days; avoid potholes, rocks, and bumps; and never mow up or down a slope. While it might seem excessive, make a habit of wearing safety goggles, as that will prevent any lose debris from getting into your eyes, which can lead to serious damage to your sight. 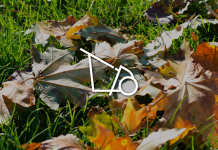 The fact of the matter is that you need an economical and practical option when it comes to your lawn care. It doesn’t make sense to spend money on a riding mower just to get a durable, quality product, especially if you have midsized yard. This is the best electric lawn mower of its kind so you can’t go wrong. For those that have never owned a mower before this an easy product to use that will make trimming your lawn a breeze. What’s more, if you’ve had older, high quality versions made by competing brands, you may find that you come to love how much the GreenWorks 25022 reflects those mowers in dependability and effectiveness. If you do decide that this is the mower for you, simply remember to keep up on regular maintenance so that your warranty remains valid for the full four years. 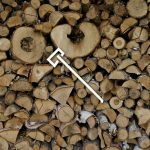 As with all yard tools, the proper maintenance and storage alone can do wonders for lengthening the lifespan of the product. Next articleWhat is the Best Welding Helmet?